Ukraine United Tolerant People is an organization in the Ukraine, founded in 2015. Their main aim is to promote equal rights and oppose discrimination based on sexual orientation and gender identity. 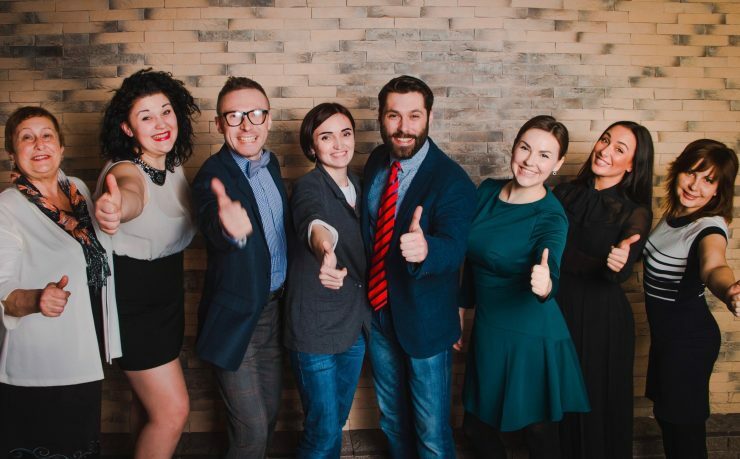 PlanetRomeo Foundation funding will enable them to carry out their project Increase level of tolerance to LGBT among lawyers in the Zaporizhia region in the Ukraine. Through developing training material, United Tolerant People will conduct two-day trainings in several cities, eventually enacting a list of LGBT-friendly lawyers, which will also monitor hate crimes.